Plumbing is something everyone must deal with, whether finding a Waihee plumbing contractor for new construction, a remodeling project, or just providing plumbing repair. Before taking bids from potential Waihee plumbing contractors, make sure you have detailed plans. Provide each candidate with an identical copy of the plans. Rule of thumb is to get at least three different bids for a project. 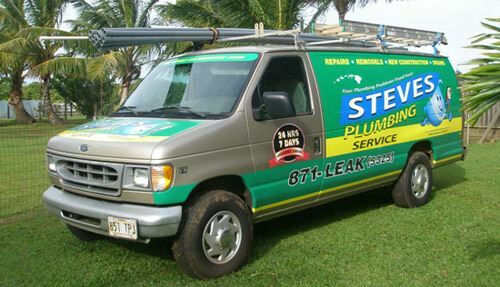 So if you are looking for a professional plumber in Waihee, then please call us at 808-871-5325 or complete our online request form.